Faruqi & Faruqi Law Blog: Faruqi & Faruqi Alert: Primero Mining Corp.
Faruqi & Faruqi, LLP, a leading national securities law firm, reminds investors in Primero Mining Corp. (“Primero” or the “Company”) (NYSE:PPP) of the April 15, 2016 deadline to seek the role of lead plaintiff in a federal securities class action lawsuit filed against the Company and certain officers. 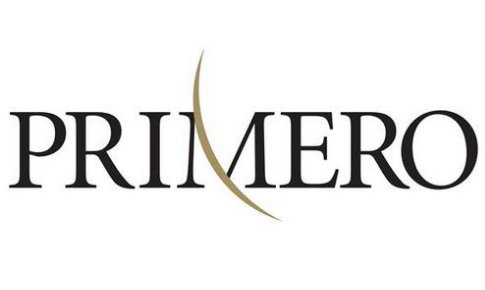 The lawsuit has been filed in the U.S. District Court for the Central District of California on behalf of all those who purchased Primero securities between October 5, 2012 and February 3, 2016 (the “Class Period”). The case, Loftus v. Pimero Mining Corp. et al, No. 2:16-cv-01034 was filed on February 15, 2015. 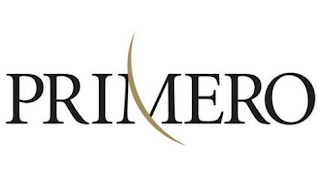 The lawsuit focuses on whether the Company and its executives violated federal securities laws by failing to disclose the issues of tax compliance of Primero’s Mexican subsidiary, Primero Empresa Minera, S.A. de C.V. Specifically, on February 3, 2016, Primero disclosed that Servicio de Administración Tributaria (“SAT”), Mexico’s tax authority, filed a legal claim against the Company’s Mexican subsidiary in order to nullify the Advance Pricing Agreement (“APA”) filed by Primero in October 2011 and issued by the SAT in 2012; the APA was submitted to the SAT to confirm that the Company was properly recording revenue and taxes from sales under Primero’s silver purchase agreement with Silver Wheaton Corp.
After the announcement, Primero’s share price fell from $2.63 per share on February 3, 2016 to a closing price of $1.89 per share on February 4, 2016—a $0.74 or 28.1% drop. Request more information now by clicking here. There is no cost or obligation to you. If you invested in Primero October 5, 2012 and February 3, 2016 and would like to discuss your legal rights, please contact us by calling Richard Gonnello toll free at 877-247-4292 or at 212-983-9330 or by sending an e-mail to rgonnello@faruqilaw.com. Faruqi & Faruqi, LLP also encourages anyone with information regarding Primero’s conduct to contact the firm, including whistleblowers, former employees, shareholders and others.